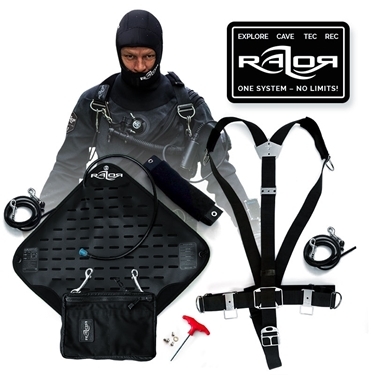 Ready to go when you need it the most. 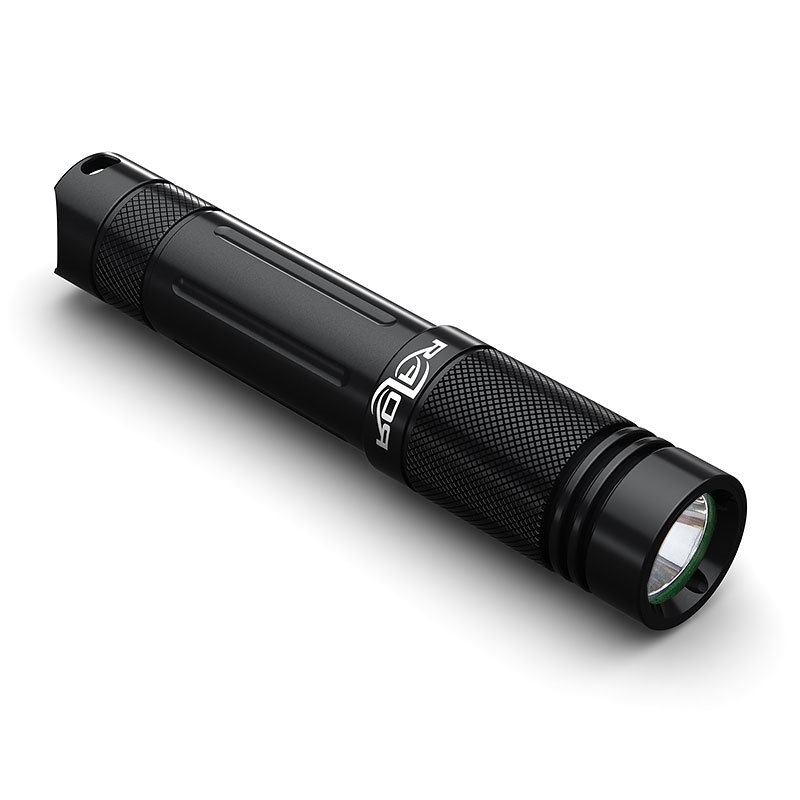 But the Razor Backup Light BL1200 is more than just a backup light. 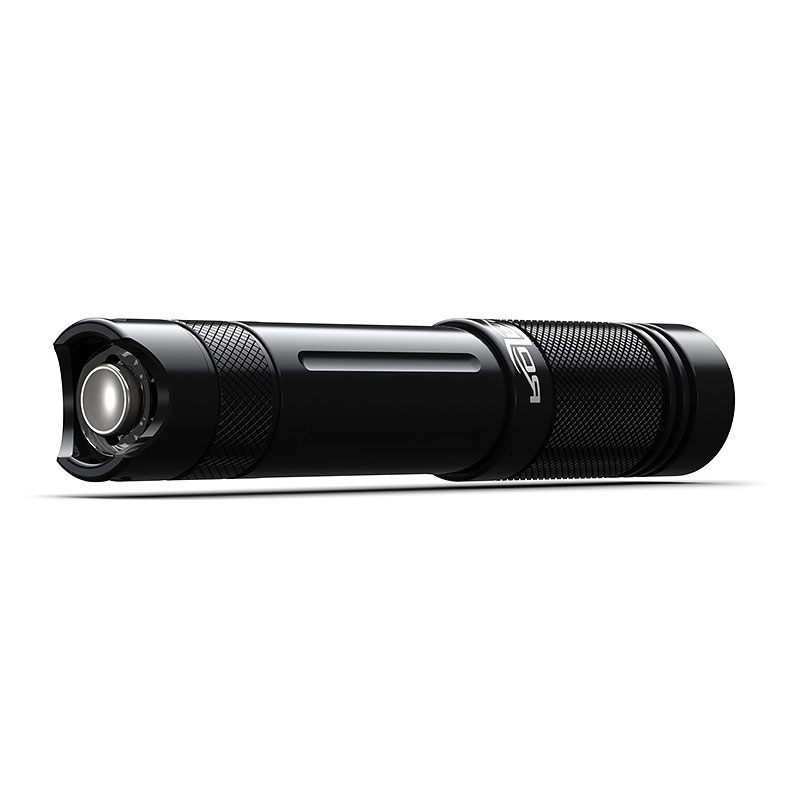 The 1200 Lumen light up the wreck or the cave that you start to ask yourself why a primary light in the first place. The Razor LC 18650, 3000 mAh, 3,7 Volt Lithium Ion battery has no «memory effect», low recurring operation cost, shortcircuit and over-current protection, a shelf-life of around 10 years and is environmentally friendly. 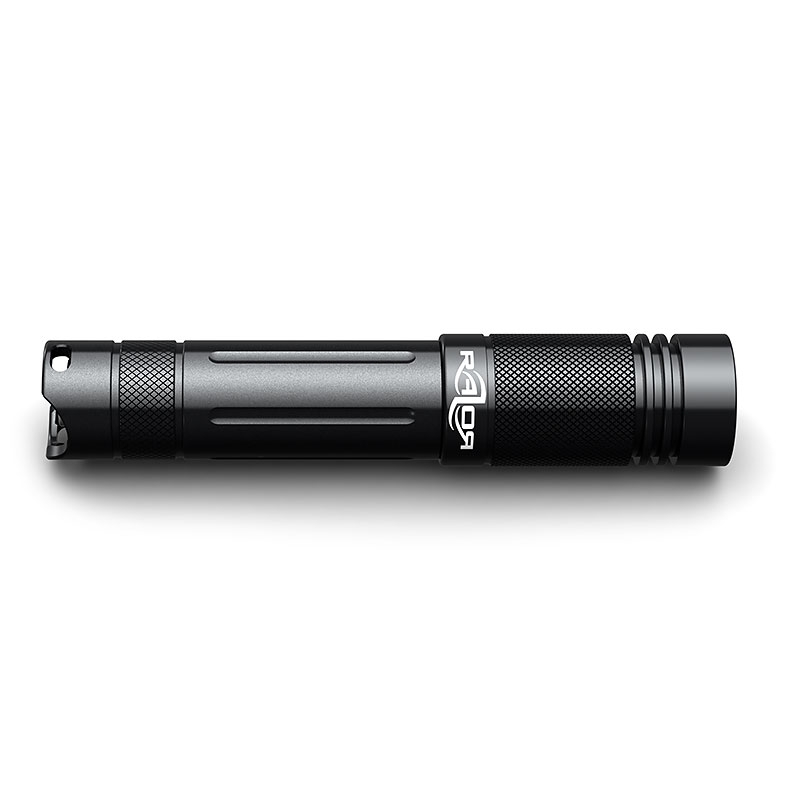 You can charge the Razor 18650 Li-ion battery straight with the USB-cable that comes along with the light. No need for an extra charger or adapters in foreign countries. You can charge the light from your Laptop, your car or wherever you are. The only thing you need is an USB-plug to charge it. With 3 O Rings on the closing it’s nearly impossible that Water can enter the light. 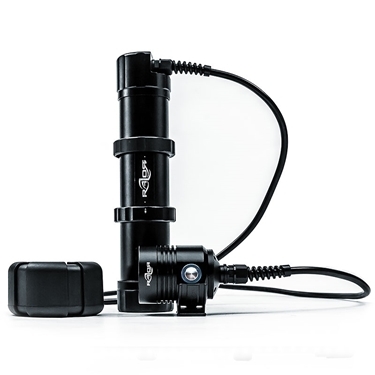 In addition the light head doesn’t has to be turned in the water for ON/OFF thanks to the button on the back of the Light. 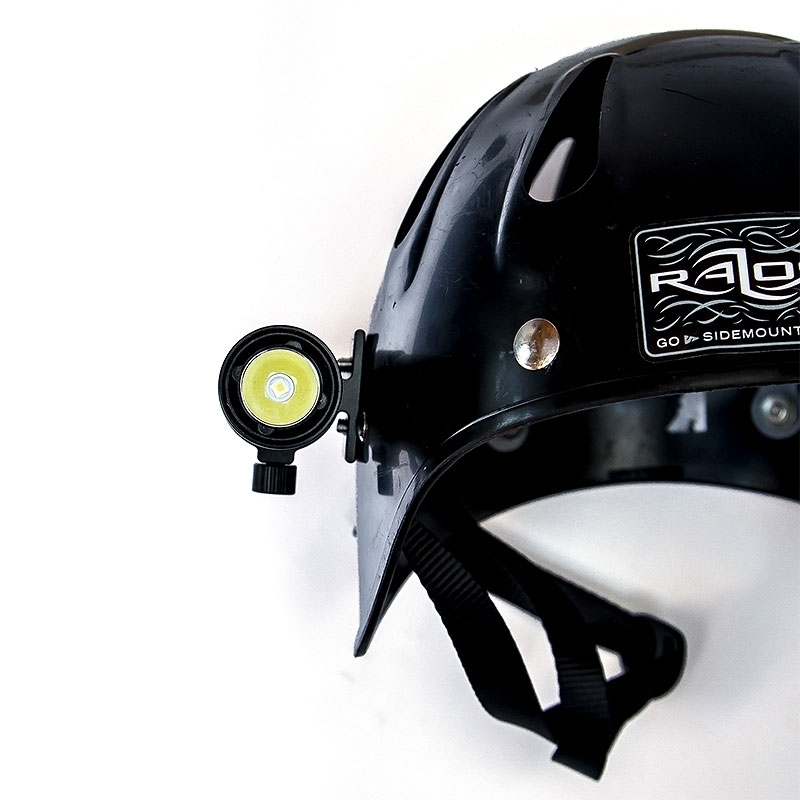 With its dimensions of 148 mm x 29 mm the Razor BL1200 is a super handy light which works great on the helmet and as well on the Hand Mount. 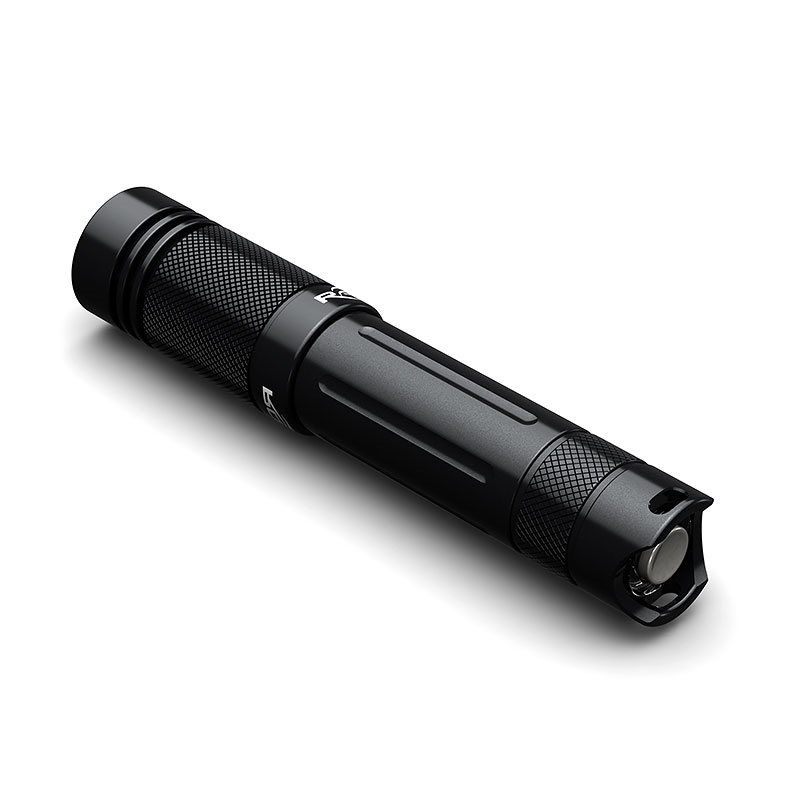 The Razor BL1200 comes with an ON/OFF Button on the back of the light. 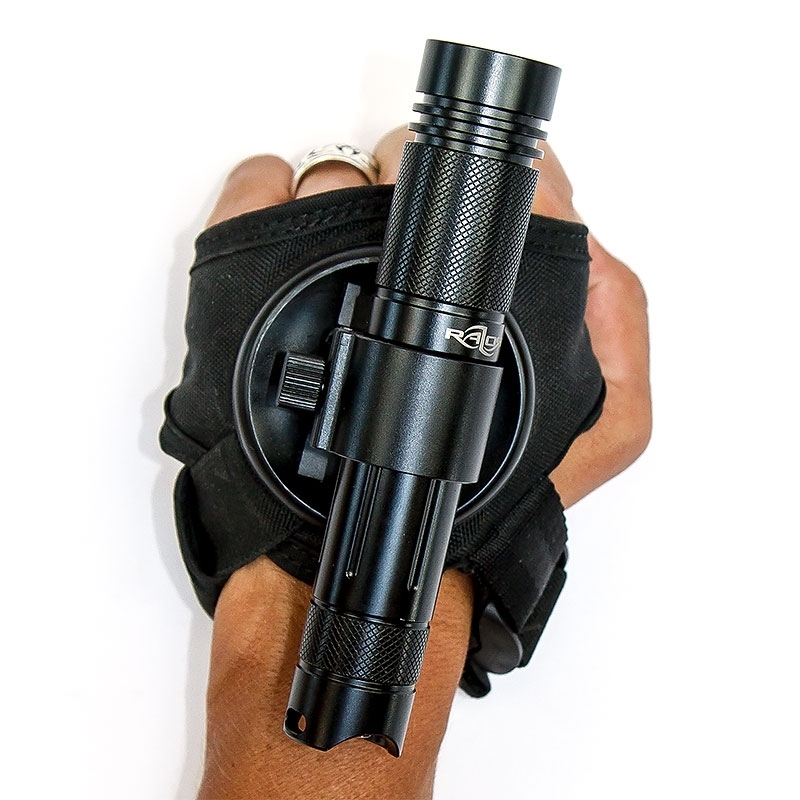 That makes it easy to turn the light on and off even with thick dry gloves. 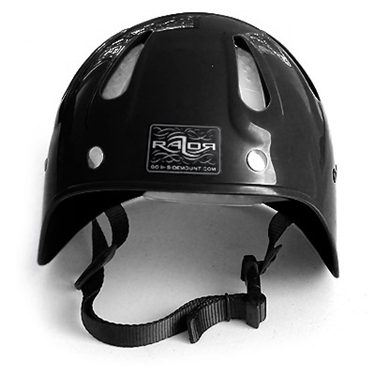 With the optional availble bracket you can mount the light straight to the helmet with 2 screws. You are still able to take the light off the helmet in case you need it without blinding your buddies while using it. 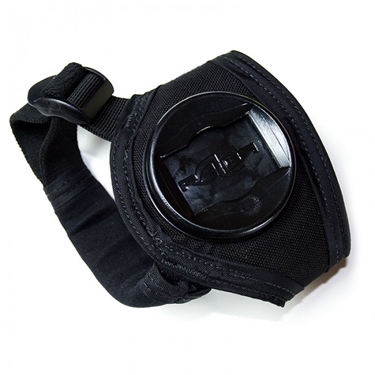 Additional you can use the light with the additional bracket along with either the helmet mount or the hand mount. 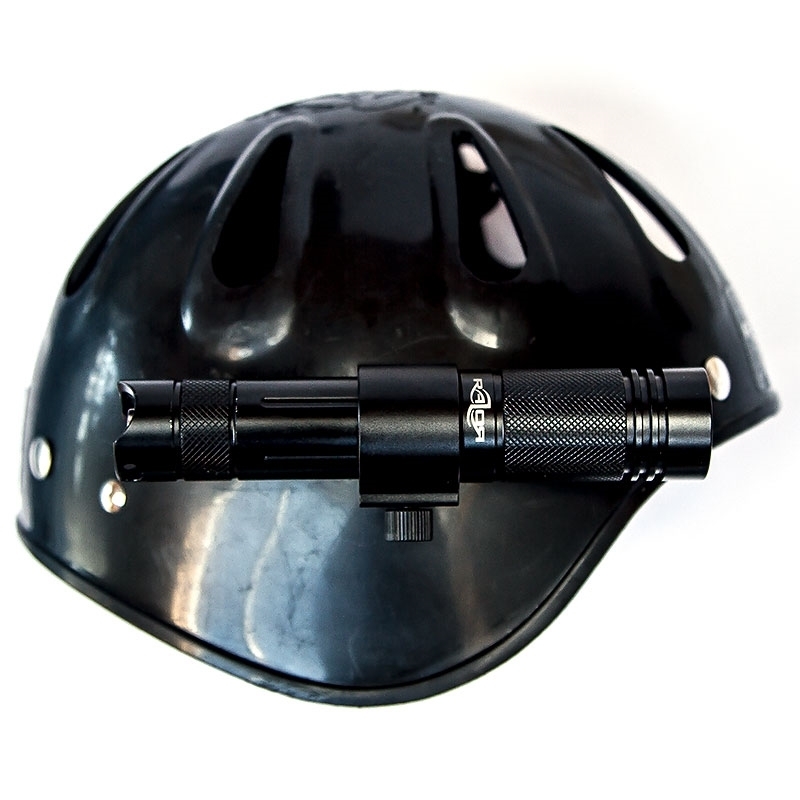 Using it this way gives you the complete flexibility if you mount the light on the helmet your hand or just stored in the Expandable pouch. 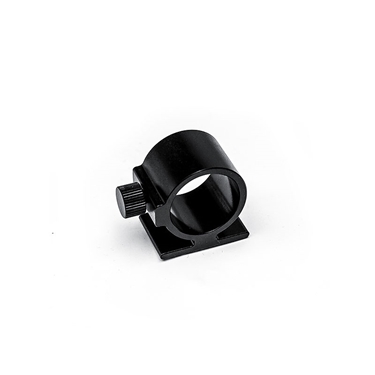 The use of a backup light was never more flexible than with the Razor Light Mount System.